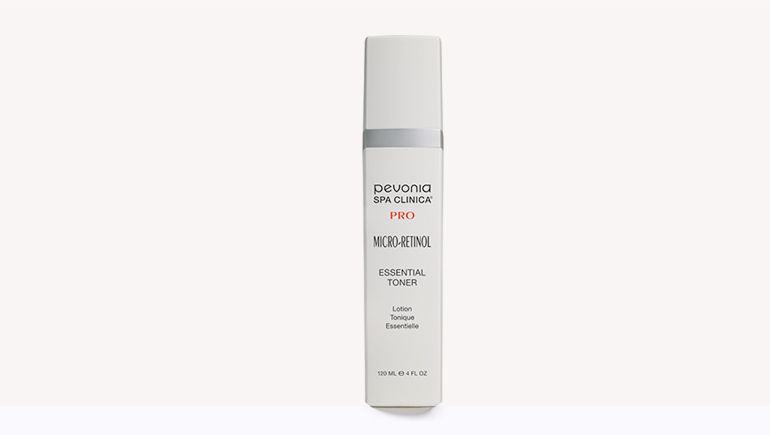 Smooth lines and wrinkles while protecting and hydrating the skin. 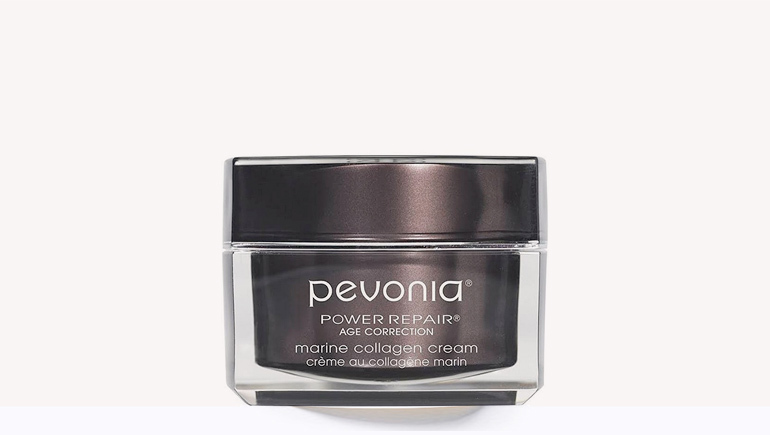 Formulated for optimum potency and absorbency, this revolutionary de-aging moisturizer rejuvenates, brightens, protects, and hydrates the skin. 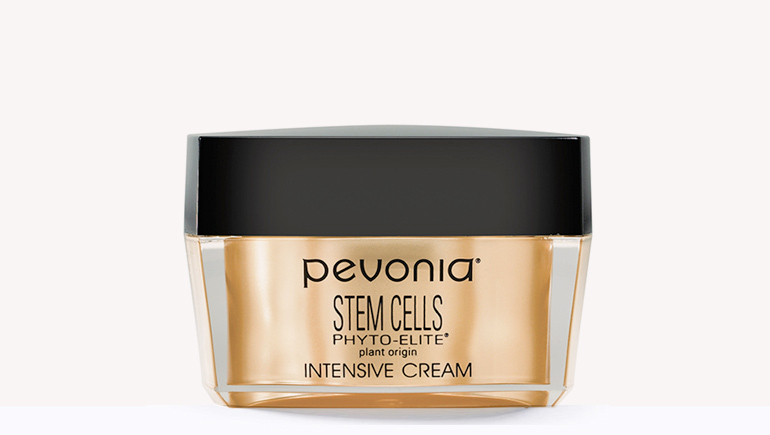 For mature skin with severe aging signs or those who want to avoid them. 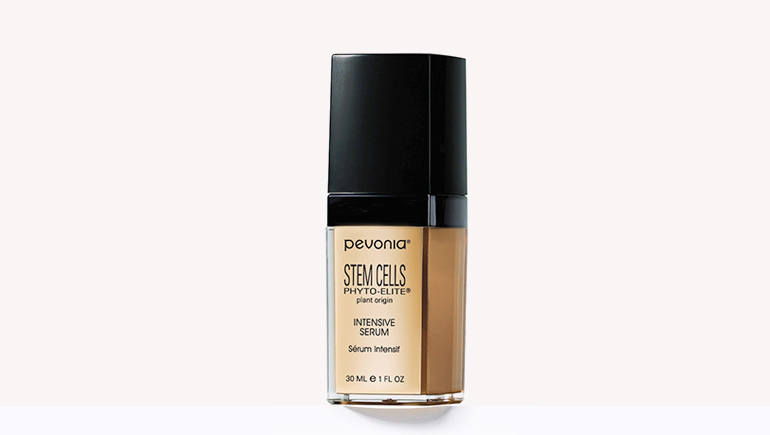 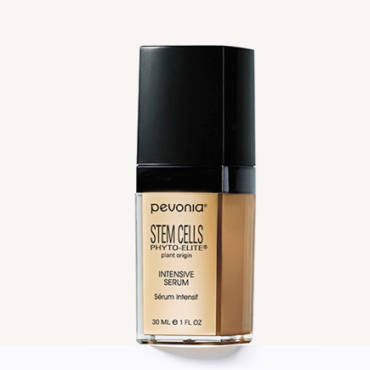 Great for those who want reduced lines and wrinkle depth, a smoother skin surface, and long-term protection of the skin’s naturally repairing stem cells.